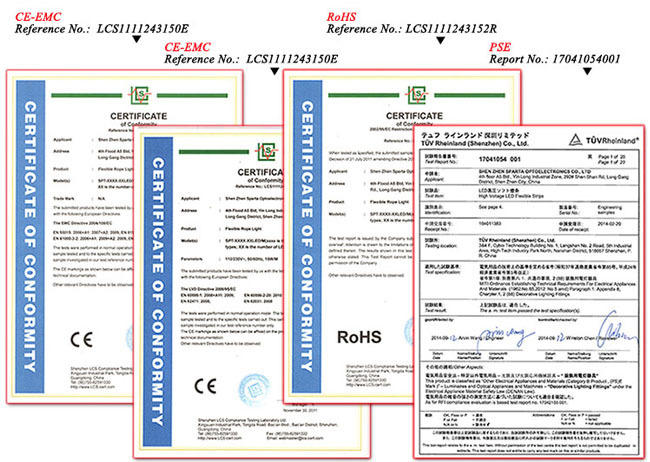 Cut Flexibly.Group of 3 leds 5730 or 5630 SMD,clearly marked. Each group can work by itself be cut fexibly to actual needs. High quality chip,Sanan (or Epistar). Good color rendering uniform light. Solder Joint, Bright,even,full.More stronger and prevent broken. Double layer pure copper flexible FCB. 3M high adhesive tape.Remove the tape paper,stick to where you need to install. Airplane model decoration, contour lighting or border. 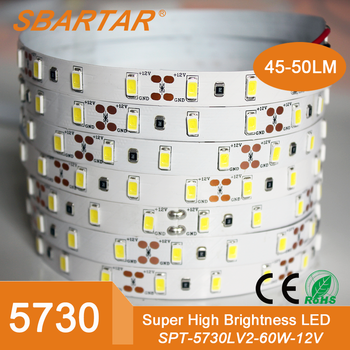 Sparta is a professional manufacturer of led strips, led tubes and led panel lights in Shenzhen,China, with our own R&D department, covering an area of 8000 square meters . We have always been committed to market-oriented product innovation and technological improvements to meet market demand,which won customers' high comments. 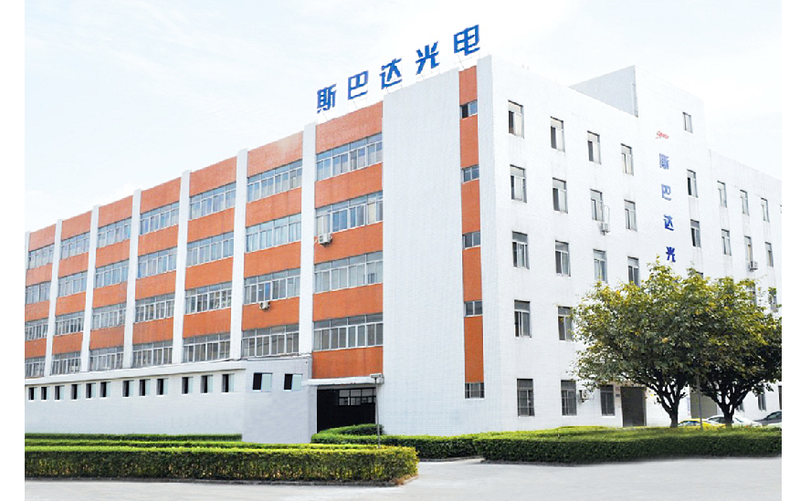 Our factory uses efficient modern equipments, such as SMT Machine,High Efficiency Extruder, Programmable Temperature & Humidity Chamber,we strictly inforce ISO9001:2008 quality management standards,more than 5 tests for LED incoming inspection which include microscope test, intergrating sphere photoelectric test,red ink test,sulfuration test and pulse aging test to ensure product quality.